This document describes how to install a Postfix and Dovecot mail server that is based on virtual users and domains, i.e. 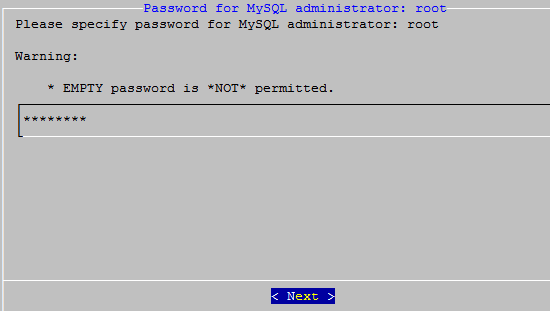 users and domains that are in a MySQL database. 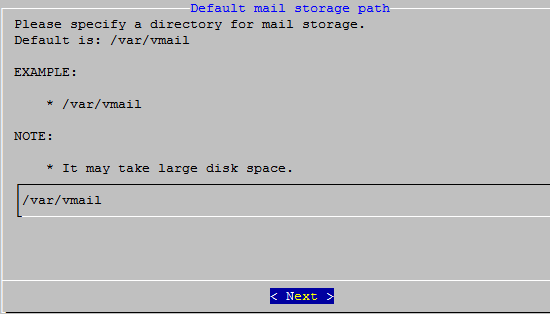 If you prefer to install such a mail server step by step, you can refer to the ISPmail tutorials at workaround.org. Also the Big Picture would help you to easily understand the mail server structure. I believe you at least need one day to have a working mail server that way. If you use the iRedMail script, you only need one minute to get the mail server up and running, and you will have more features (compared to the ISPmail tutorials). iRedMail is a shell script. It lets you quickly deploy a full-featured mail solution in less than 2 minutes. iRedMail supports both OpenLDAP and MySQL as backends for storing virtual domains and users. iRedMail officially provides the iRedAdmin web panel for managing mail servers. Most components used in iRedMail are provided by Linux distributions officially. It means that iRedMail users can get software update support for as long as the the distribution is supported. It supports RedHat, CentOS, Debian, Ubuntu, OpenSuSE, FreeBSD on both i386 and x86_64 architectures. It provides RoundCube 0.5.1 as a webmail program. iRedMail installs all packages from official apt repositories on Debian 6. On Debian 5, it installs from official apt repositories and the backports repository. Map this hostname to '127.0.0.1' (warning: list the FQDN hostname as the first item!). We need to have bzip2 installed for extracting iRedMail. Switch to the root user, we must execute further commands as the root user without sudo. It will download 3 source tarballs of iRedAdmin, RoundCube and iRedAPD. It will install the package "dialog" first. Choose the directory that will be used to store users' mailboxes. iRedMail supports both OpenLDAP and MySQL as backends to store virtual domains and users. We choose MySQL. 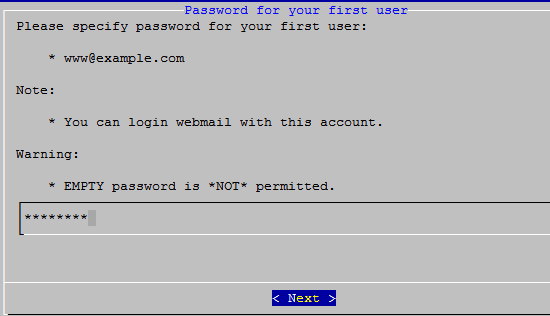 Set a password for the virtual domain admin: [email protected], you can log into iRedadmin and Awstats with this account. 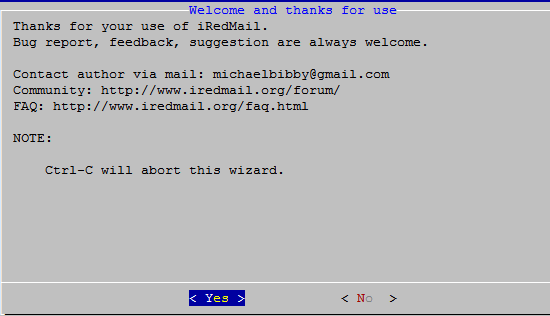 * iRedMail-0.7.0-beta3 installation and configuration complete. < Question > Would you like to use firewall rules shipped within iRedMail now? < INFO > Copy firewall sample rules: /etc/default/iptables. The script is very poorly done and tested. Don't use it with anything but a completely fresh installation of Debian. It doesn't work if MySQL or many of the other components are already installed (although it appears to be developed to account for this). Leaves you with a mishmash of old and new configurations that are difficult to decipher. Script failed all over the place and said it completed successfully, which it didn't. Not recommended.